Support - steel coil cut length machine,coil slitting machine manufacture,Cold forming steel mill,hot dip galvanizing machine for sale,steel pipe machine manufacturer in china,Bazhou Wanxin Industrial and Trading Co., Ltd.
Manufacturing since 1992, now WanXin occupies two factories, covering 224000m2 and has abundance experiences on manufacturing and processing, adhering to manufacture policy” the quality is the top”. It has over 100 million production capacity for one year. It’s the firm base of production for customers. 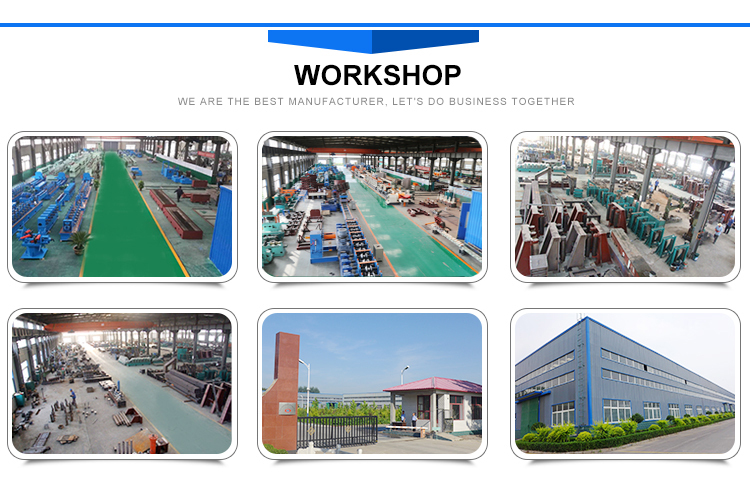 Wanxin is able to undertake turn-key projects and the products should be according to API, BS, ASTM, JIS and GB standards. 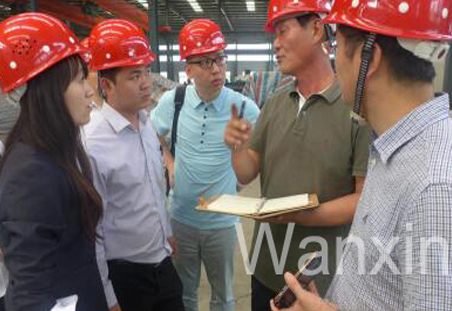 Wanxin has a professional quality inspection team to ensure that every equipment completely accord with customer requirements from raw materials to machine processing, assembly and final commissioning. Each set of equipment will be equipped with a certificate and a mechanical and electrical operation instructions. 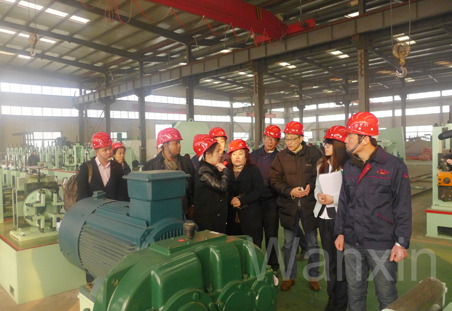 Wanxin has after-sales service team,To ensure that we not only provide the customers with perfect process design and advanced equipment, but also provide high quality after-sales service.During the installation and commissioning of our equipment, our factory will send on-site experienced engineers to the site for free guidance, installation, commissioning and free training, so as to ensure normal and smooth operation of the equipment.And organize engineering and technical service personnel to carry out regular tracking service. 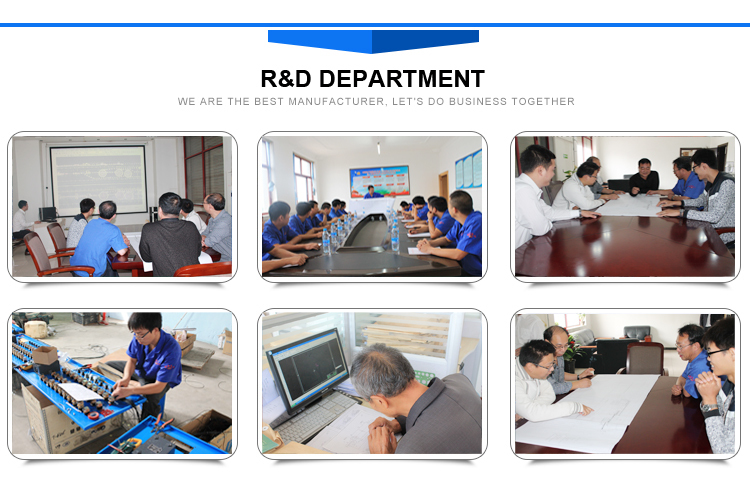 Wanxin will provide you with high quality products and perfect after-sales service, and provide consulting and technical services for a long time. 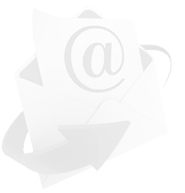 Welcome your enquiry and order!